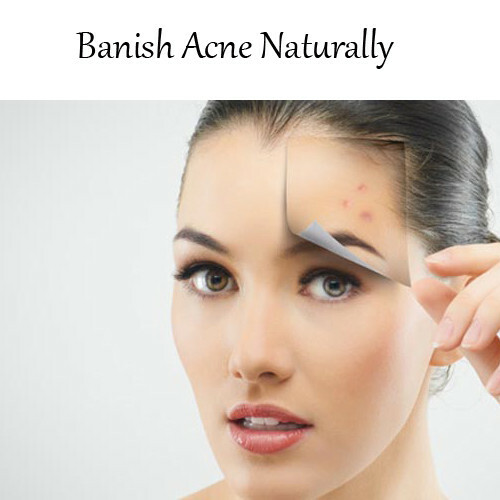 We all have come across so many different posts that say Banish Acne Naturally. Haven’t we ? We often worry about acne, but we tend to forget the main reason why we get acne . Acne can be caused due to various factors. The first step to fighting acne would be to analyse the cause of acne. It starts when greasy secretions from the skin’s sebaceous glands (oil glands) plug the tiny openings for hair follicles (plugged pores). If the openings are large, the clogs take the form of blackheads: small, flat spots with dark centers. If the openings stay small, the clogs take the form of whiteheads: small, flesh-colored bumps. Both types of plugged pores can develop into swollen, tender inflammations or pimples or deeper lumps or nodules. Nodules associated with severe cases of acne (cystic acne) are firm swellings below the skin’s surface that become inflamed, tender, and sometimes infected. 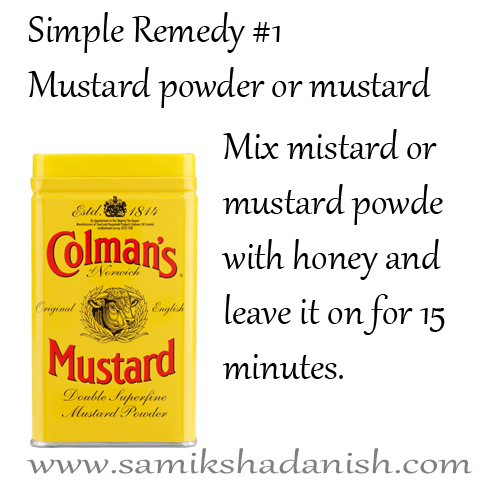 Here are some Home Remedies that help fight Acne. 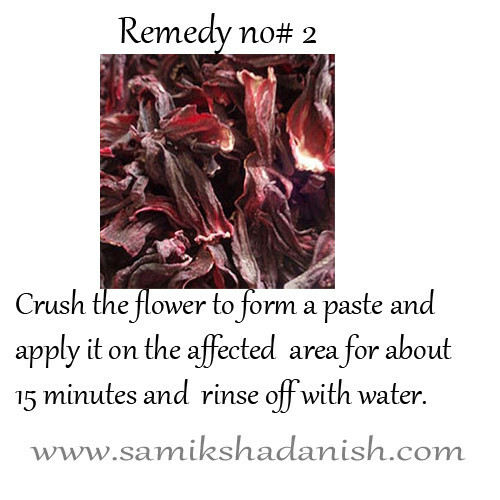 Hibiscus is used for getting rid of pimples because of its properties of unclogging the pores and removing impurities from within.